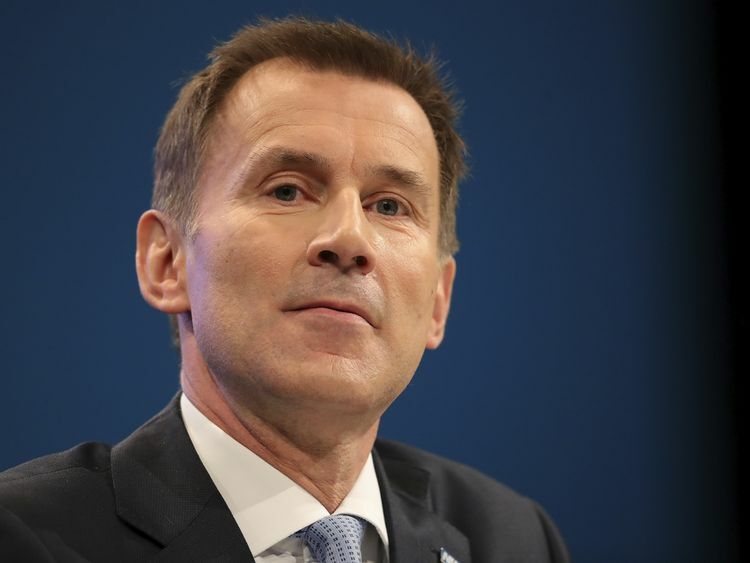 Tax rises to fund the NHS have been given their strongest support yet by Health and Social Care Secretary Jeremy Hunt. He piled pressure on the Treasury to up public contributions to help the health service cope with an ageing population. Prime Minister Theresa May also understood the need for a "multi-year settlement" of finances, he added. Mr Hunt was speaking at the launch of a report warning that tax may need to rise by €2,000 per household to maintain NHS services at their current level.It was released by the Health Foundation and the Institute for Fiscal Studies, in association with the NHS Confederation.The health secretary claimed the public was "passionate" about the NHS and that polling showed they "recognised" a need to "contribute more... through the tax system" - so long as it is not wasted. Mr Hunt said: "From the chancellor's point of view he well understands that. "He has a responsibility to make sure that the funding for all public services is within what the country can afford. "Of course that is important because the NHS depends on a strong economy more than other health systems because the vast majority of our funding comes directly from tax coffers. 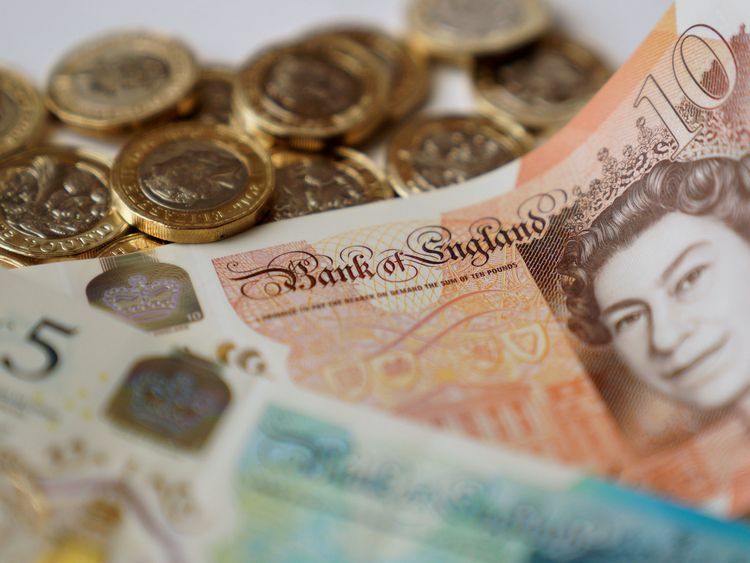 "It comes as politicians grapple with new ways to fund a growing demand for social care.Several Conservative backbenchers have admitted there is a "crisis" looming. Sky News understands hospitals will record a combined deficit in excess of €1bn, more than double the target for the year.The overspend, driven in part by a bad flu outbreak, came despite the chancellor providing €335m in emergency funding in the budget.